When I heard the name of the show I was envisioning something like a sports/nature show. The reason why is because of how logs are used in sports and nature, and also because horizon seemed to be akin to a goal in the far distance. I read the description and it immediately reminded me of Sword Art Online. Log Horizon was a fun show to watch, though at times I did get a bit bored (for example, the festival preparation), however I think that is to do with how the pace of the show changes. The show has a fast and slow pace, which varies a lot (and led me to get distracted by other things). It seems to have the standard online game atmosphere, a bit like Sword Art Online and the hack series (or one part in Tsubasa Chronicles – but I won’t spoil that for you). The character development in the show grew, and so did the bonds between the characters. I was pretty surprised when they started focusing on Rudy, but it was brilliant to see the connection between Rudy and Shiro when they sign the world magic contract. World magic (or world fraction) at first made me think of something that could destroy the world. I never really thought about the possibilities of creating new magic using world magic. I probably should have anticipated that, especially with the last 3 uses of world magic introducing something new into the world like the demi-humans and the adventurers (the third use resulted in the permanent stay of the adventurers). Since the Log Horizon series started, world magic has been used two times more, once by Shiro to create the contract with Rudy resulting in him becoming an adventurer (he used to be one of the People of the Land). The other time by Nureha, who is the Guild Master of the Plant Hwyden in the west, and ruler of Minami, although we don’t hear much about what her world magic has created. 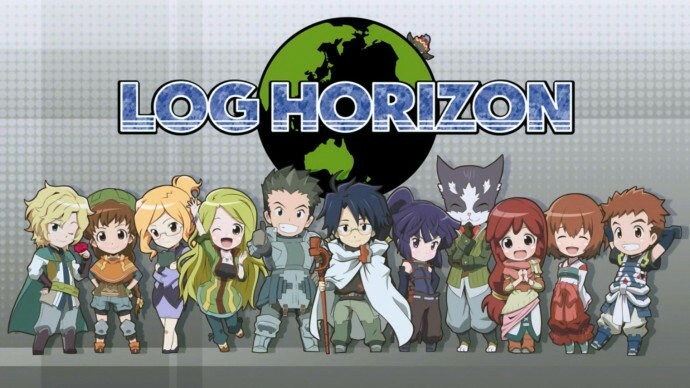 What to expect for Log Horizon Season 2? 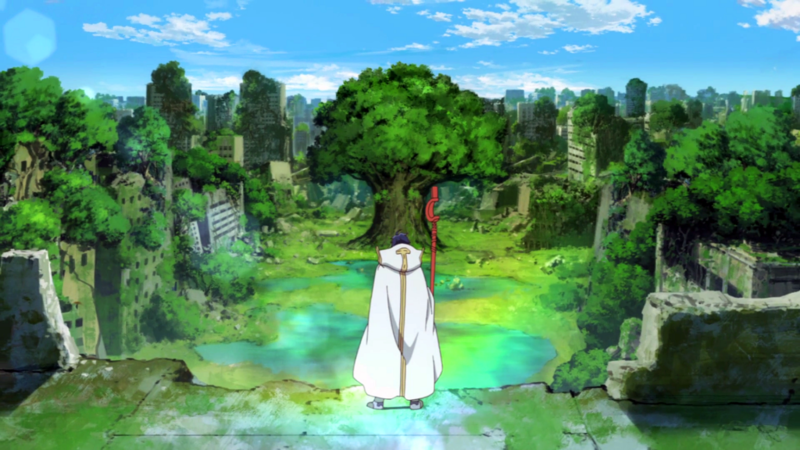 Log Horizon’s first season ended with the introduction of Nureha, who rules Minami (a city similar to Akhibara). She seems to have an unhealthy desire for Shiro, though he pretty much rejects her outright and makes her his enemy. Nureha seems very powerful and even has the local lords under her power, which leads me to think a war between Minami and Akhibara is not far away. More and more world magic may be used, maybe even a way for them to leave Elder’s Tale? I’m surprised that Shiro decides to leave Akhibara, but with his sneaky smile I’m sure he is up to something devious. Whatever it is I think it will be nice to see those guys traveling around, since it has been a while since the Susukino journey.